With Mime-Control™ Dino Drone™ it’s not the future, it is now The Mime-Control™ is a wearable remote that uses gesture technology and allows users to control their Dino-Drone™ with hand movements. Anyone can do it, as the remotes are adjustable to all hand sizes. 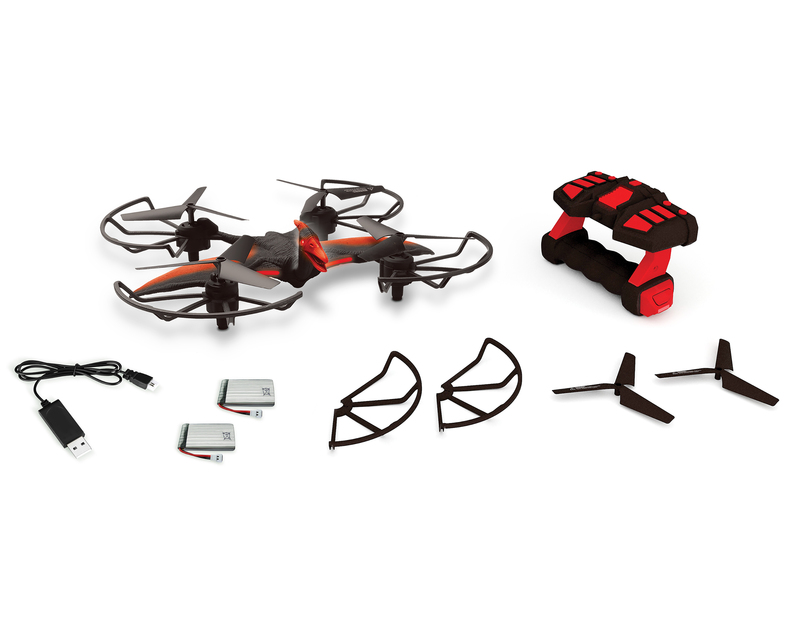 The Dino-Drone™ is Pterodactyl-shaped and has a 3D flip function that makes flying look real. Not into that much action? 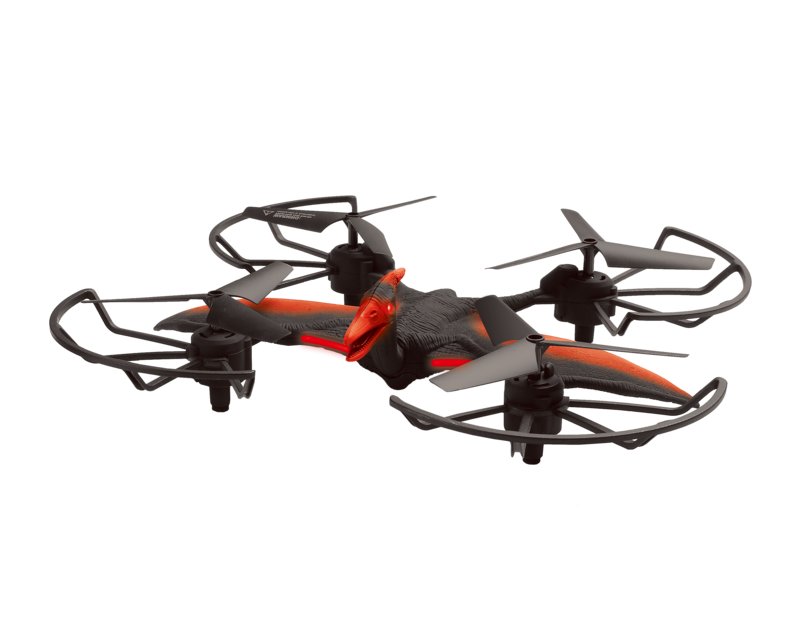 Dino-Drone™ Pterodactyl can also hover “quietly” and explore around. Come see this new-to-the-world innovation – Mime Control™ Dino Drone™- brought to you by Neat-Oh! A flying Pterodactyl that reads your mime! 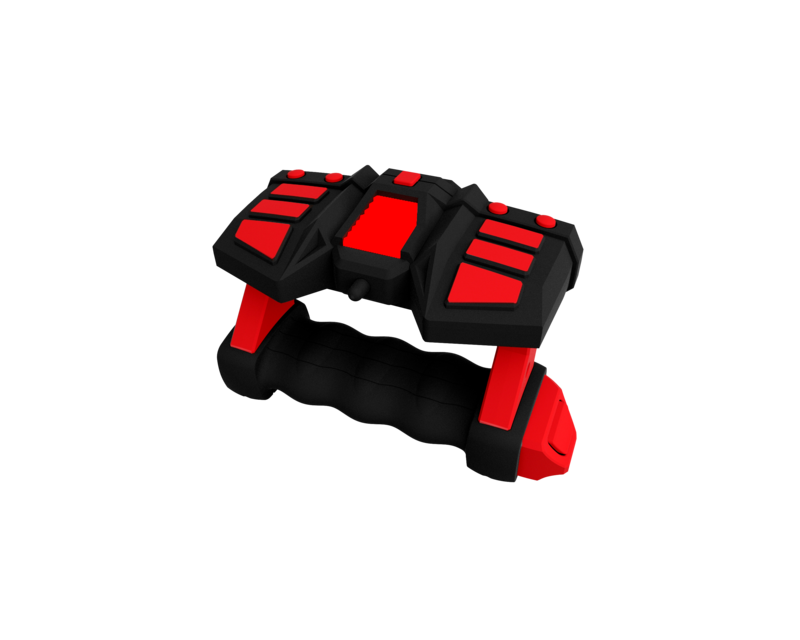 WEARABLE MIME-CONTROL™ REMOTE allows users to operate the Dino Drone™ using gestures and hand movements. 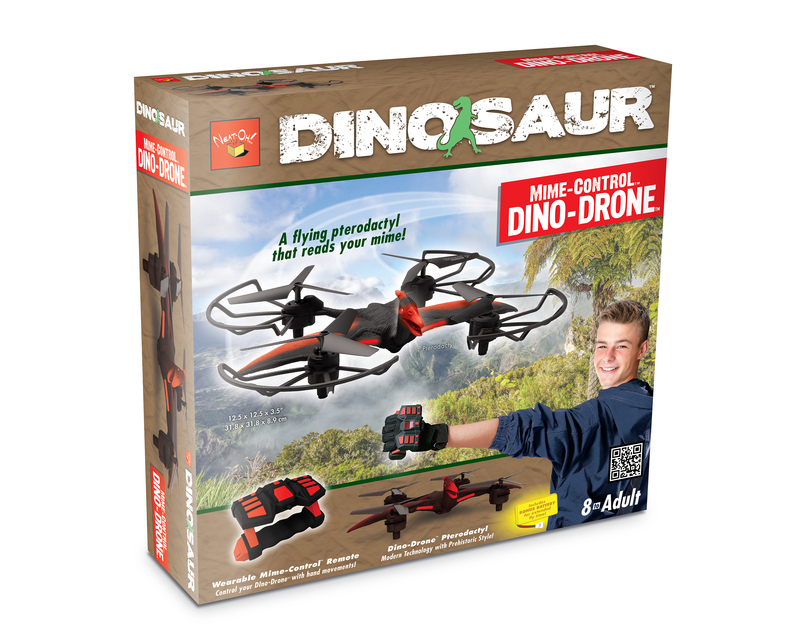 Tags: dino-drone, neat-oh, rc, remote Control, Pterodactyl.